“Gypsy” is coming back together. New Regency has come aboard to finance, and negotiating to direct is Amy Sherman-Palladino, who is coming off winning four Emmy Awards for writing, creating, exec producing and directing The Marvelous Mrs. Maisel. Joel Silver is producing. 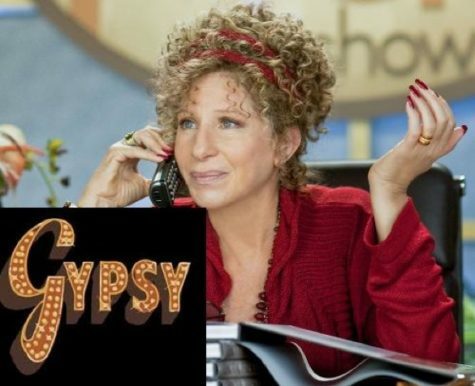 And, no, Streisand won’t be playing Mama Rose. No one has been cast yet. Denzel & Barbra: Too Old For These Roles?